I’ve lived in Madison for seven years now and have made it my goal to visit as close to 100% of the restaurants here. I love food, always have and started a running list of places I need to eat at in Madison. 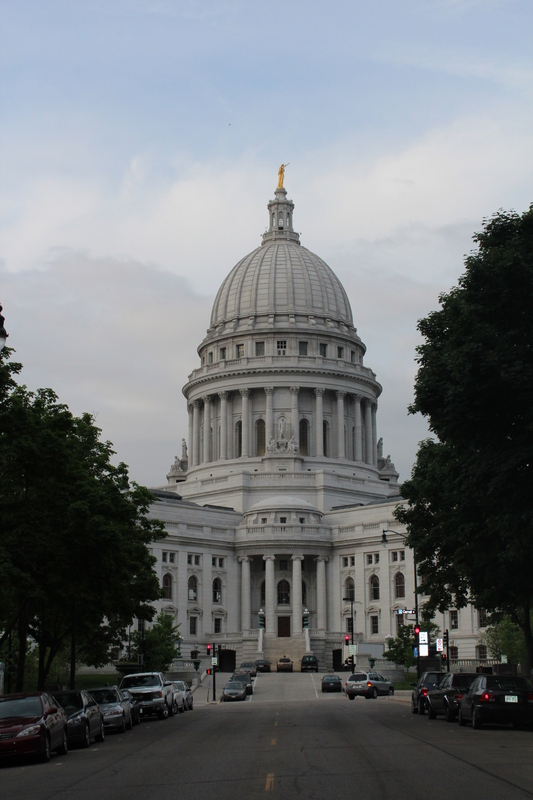 After eating at a lot of different restaurants over these seven years I’ve created a list of must do’s in Madison (which for me includes outlying “suburbs” as well). This list has grown substantially over the years and will continue to change as I keep visiting more Madison restaurants. I’ve seen other versions of this list that include all of the expensive restaurants by the square and none of the local, community gems. I tend to go back to those places and visit the restaurants on the Square only once or twice. I’ve also included my current list of places to visit and a list of places that I’ve had bad meals at. I’m always up for new places to visit so please add your favorites in the comments section! Let me know if you disagree with my placement of a restaurant…I’d like to hear other people’s experiences!